I found these questions in the book that have helped me to evaluate how I am doing with practicing gratitude in my own life. I hope they will help you as well. Do others hear me voice more complaints and negative comments than words of gratitude about typical events of daily life? How often do I begin statements with these words: “I am so thankful that….”? 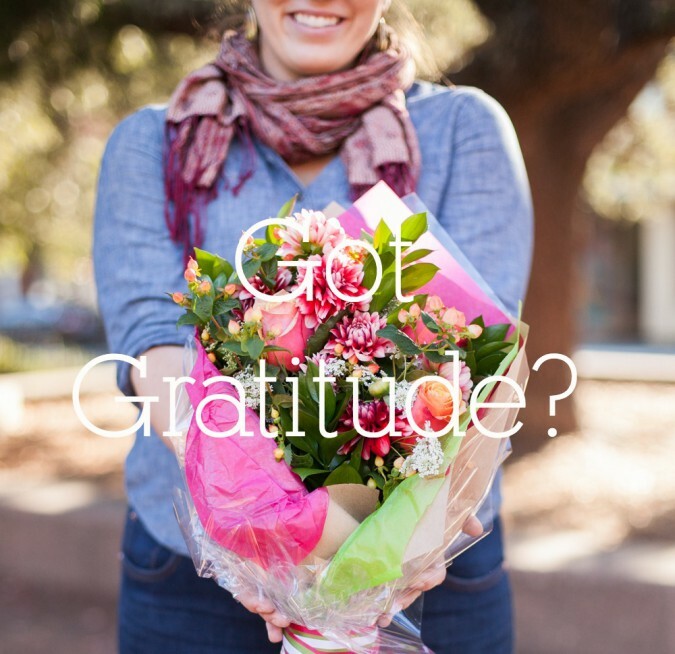 My most recent expression of gratitude was…. 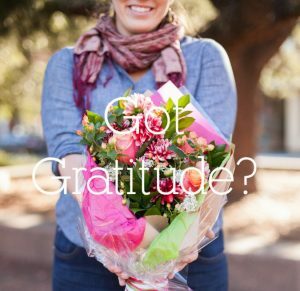 Consider answering these questions with a friend who will be honest with you and hold you accountable to being more grateful in your everyday life. Offer your friend the same support as well. I highly recommend Nancy DeMoss’s book Choosing Gratitude. Whether you see yourself as a grateful person, or in need of encouragement in how to be more grateful, this book will be one that will bless you and challenge you immensely.